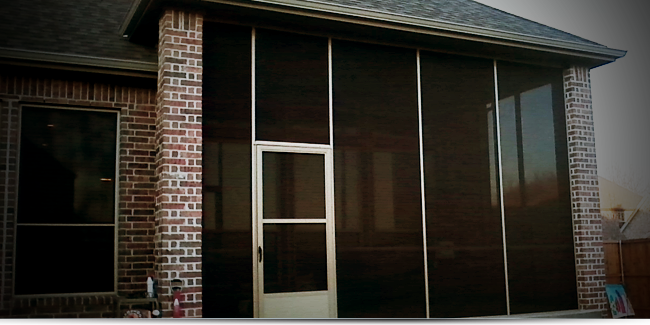 Dallas Solar Screens - Longhorn - Screens. Shades. Shutters. Not only do we offer permanent solar screens for windows, we also offer roll-away solar screens and patio covers with solar screen material. 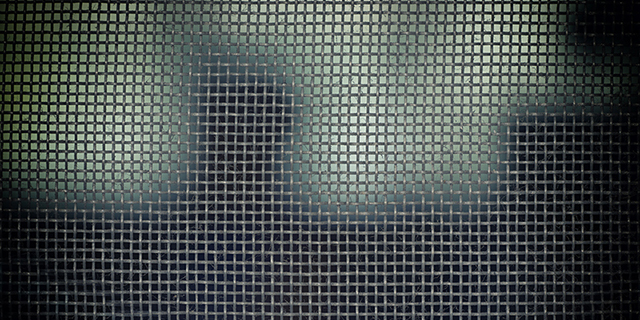 Screened in patios offer a perfect solution to add privacy and protection. 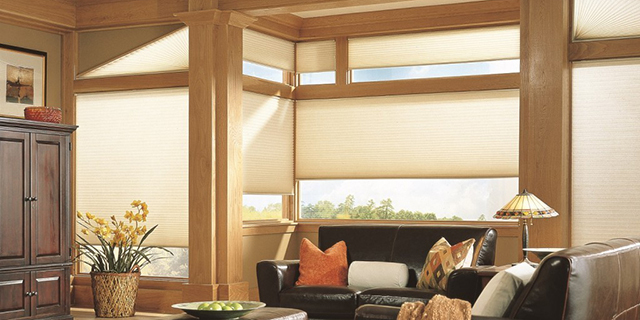 Solar screens reduce heat gain in the summer and interior heat loss in the winter. They also cool the home by reflecting and disbursing solar heat and glare. Instantly transform the look and feel of your home with high quality, durable, sophisticated shutters. 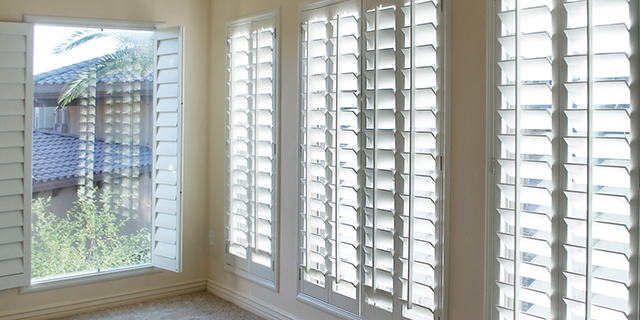 Plantation shutters help homeowners control the amount of light, air and noise they prefer entering their windows. We offer energy efficient products for your home! Go green, save energy and money on your utilities. We are a family owned and operated business, serving the Lone Star state! 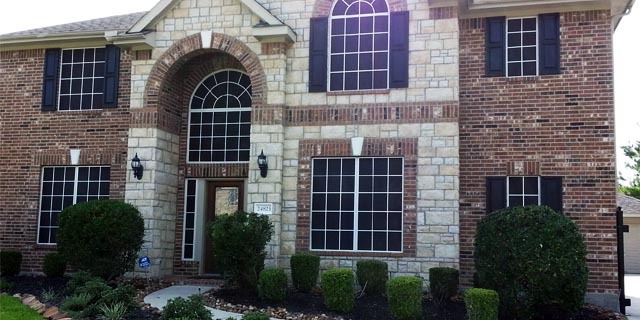 Solar window screens primary purpose is reducing heat gain in the summer and reducing interior heat loss in the winter. 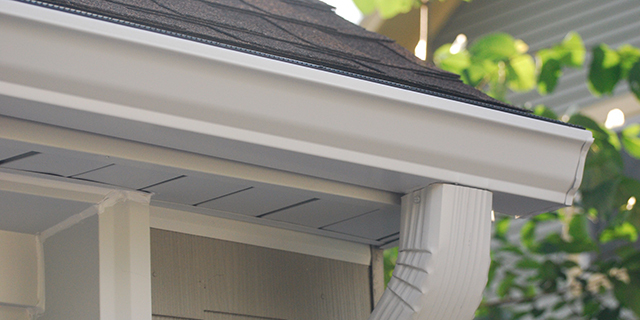 Seamless rain gutters keep garages, crawl spaces, and fascia boards dry and free of conditions that support mold and wood fungi growth by controlling roof drainage. The screens look amazing. I highly recommend Longhorn. We had a wonderful experience. Simply outstanding and that’s coming from a retired Soldier that appreciates high standards! I just wanted to say our house looks amazing with our new Longhorn Solar screens. We appreciate your interest and look forward to earning your business. We are committed to providing you personalized service and affordable rates. We have provided an overview of our products and services. If you have any questions or comments, or would like to get a free estimate, please contact us. Thank you and we look forward to hearing from you.